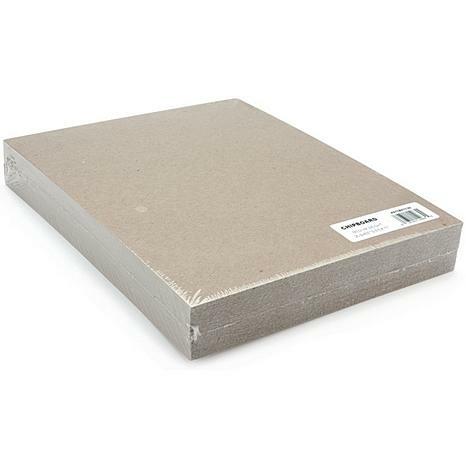 GRAFIX-Medium Weight Chipboard Sheets: Natural. 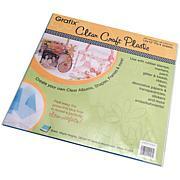 Grafix chipboard sheets come to you completely bare so you can dress them up however you would like! Paint, ink, stamp, sand, distress the cover with paper fibers and fabric, stitch, die-cut, layer and even create a handmade album, the possibilities are endless. Each sheet is 1mm thick. Acid free. Package contains twenty-five 8-1/2x11in. Imported. Perfect weight for covers for mini albums. I will order more soon. So nice not to have to trudge from store to store. I love making my own 8.5 inch spiral bound journals especially since I purchased the Cinch from We R Memory Keepers. 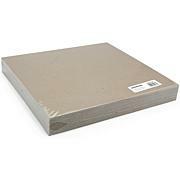 This chipboard is affordable and it meets all my needs. Love this product. Hope to puchase another pack while it is in stock. Love love the thicker chipboard where I will not need to glue 2 pieces together to have a sturdy cover for the handmade Mini Albums I make. I suggest using the Silhouette Chipboard in electronic and manual machines. 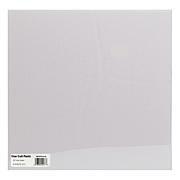 Over next few months I will purchase the 12x12 and the Silhouette for due cuts. i love making projects out of this chip board and they the quantity helps make creating a large number of projects very affordable. COTTAGE CUTZ: Cottage Cutz Dies. With design styles that are cute and adorable, fun and whimsical, and classically elegant these universal wafer-thin dies make a great addition to your paper crafting supplies. 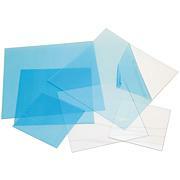 Cut amazing shapes out of paper, cardstock, adhesive-backed paper, vinyl, vellum and more.